NIU defeated the Army Black Knight's 41-40 in their season home opener at Michie Stadiuim at the United States Military Academy in West Point, NY on Saturday, September 15, 2012 . 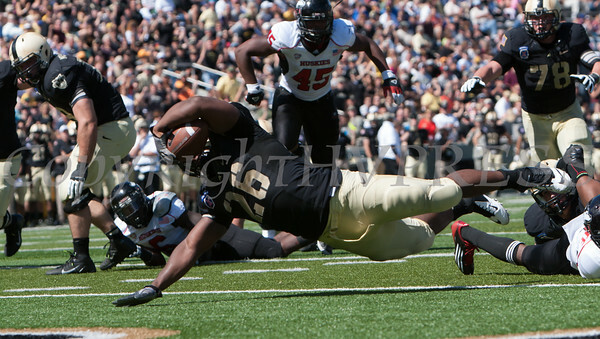 Army FB Larry Dixon (26) dives into the end zone for a touch down against NIU at Michie Stadium at the United States Military Academy in West Point, NY on Saturday, September 15, 2012. NIU defeated the Army Black Knight's 41-40. Hudson Valley Press/CHUCK STEWART, JR.